I hope you find great value in these Quotes about Animals from my large collection of inspirational quotes and motivational sayings. resourceful, adaptable animals I have ever seen. Grizzlies are a real symbol of true wildness. So how do I combine all those things? I don't know. Animals don't have anyone to protect them. If we don't stand up, the people who are harming animals will never get stopped. have benefitted from the treatment. creature that God ever created. but he is also the proudest. It is he who invented the sublime art of ruining poetry. no matter where in the world they live. animals have more room to move around. I would be a vet. I like all these little animals that run and eat and hide all the time. I like their faces, They seem to be scared and curious at the same time. don't have a sense of time. really know what you want. and animals suffer stoically in a way that I don't think adults do. 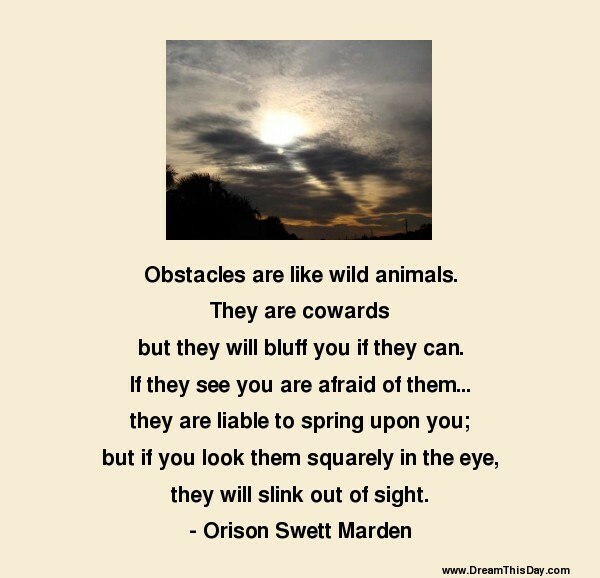 Thank you for visiting: Animals Quotes.